Hello Guys Welcome You All Here On Our New Blog CuteTricks.in And Our Blog BadTricks Has Been Closed Now. 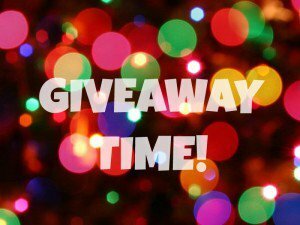 So It’s Time To Open Up Our Blog With An Giveaway So Enjoy Our Welcome Giveaway It’s For All Users And Hope You Started Liking Our This Blog And Stop Visiting Older One. 1. Just Comment Your Mobile Number In Comments. 2. Done Wait 1 Hour. 1. Only 1st 40 Will Be Given Paytm Cash. 2. In Case Of Limit Exceed Above 40 Are Non Winners. 3. Paytm Cash Is Send Within 1 Hour. 4. No Winner Is Declared Only 1st 40 Are Winner.